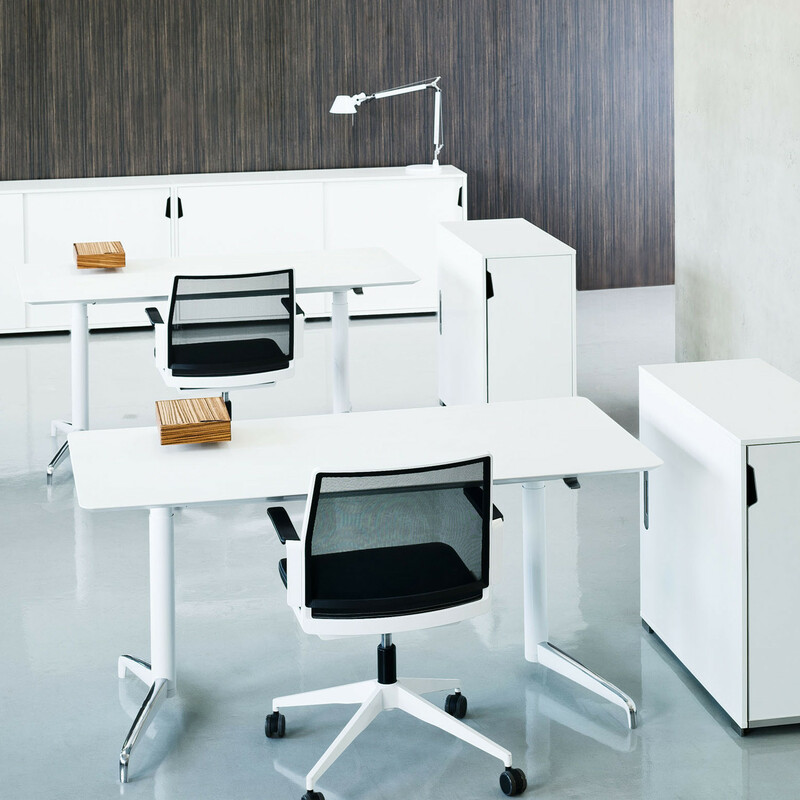 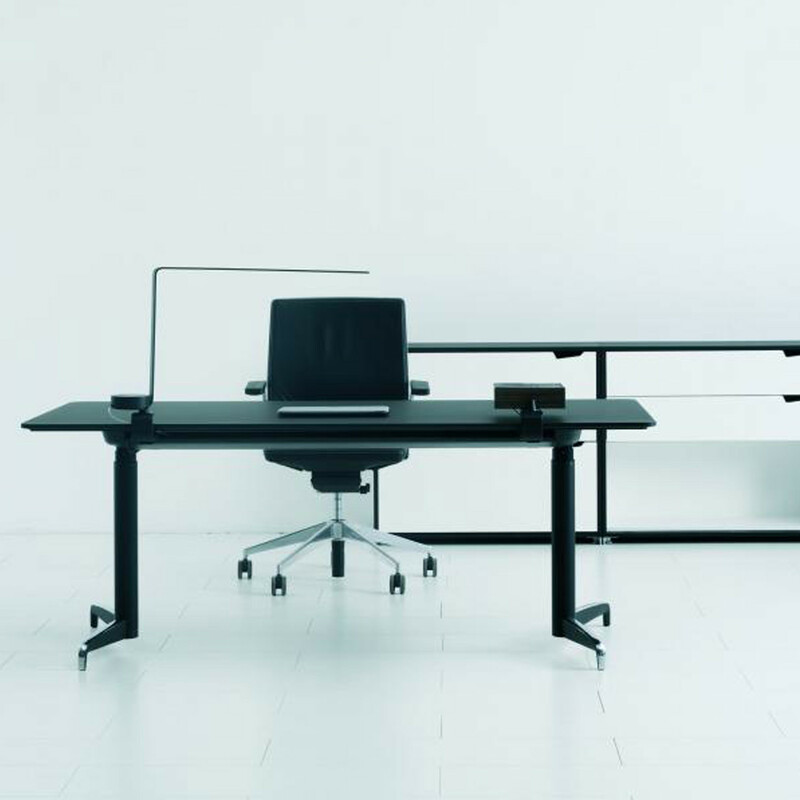 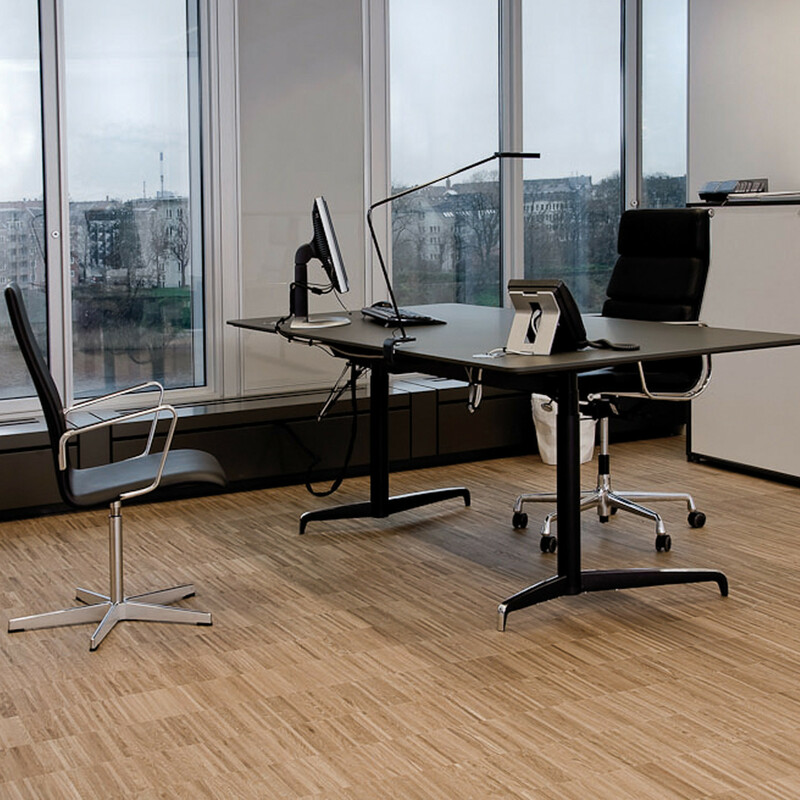 Genese Adjustable Desk answers the demand for creativity, functionalism, elegancy and inspiration for a modern office environment. 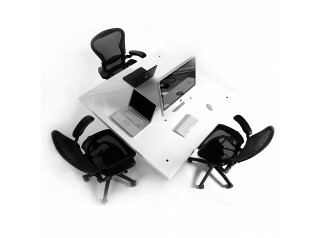 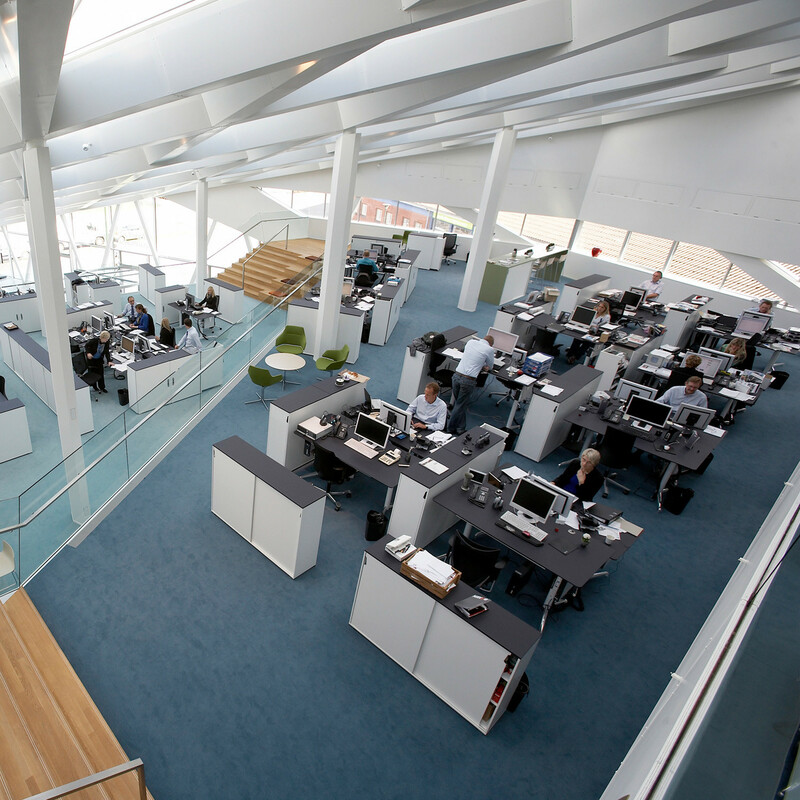 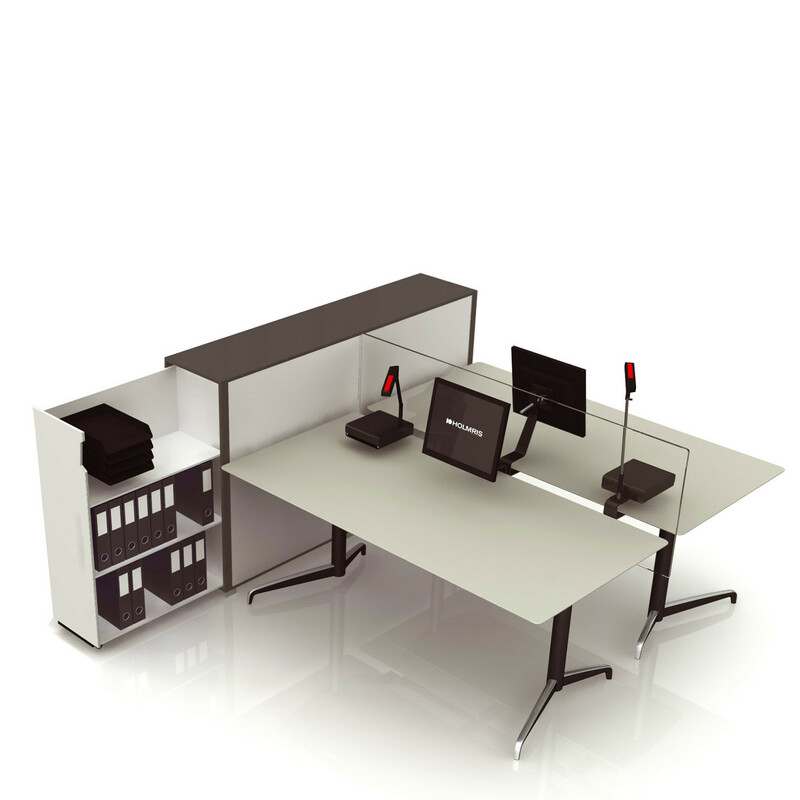 The Genese table offer staff sit stand electrical height adjustable desks. 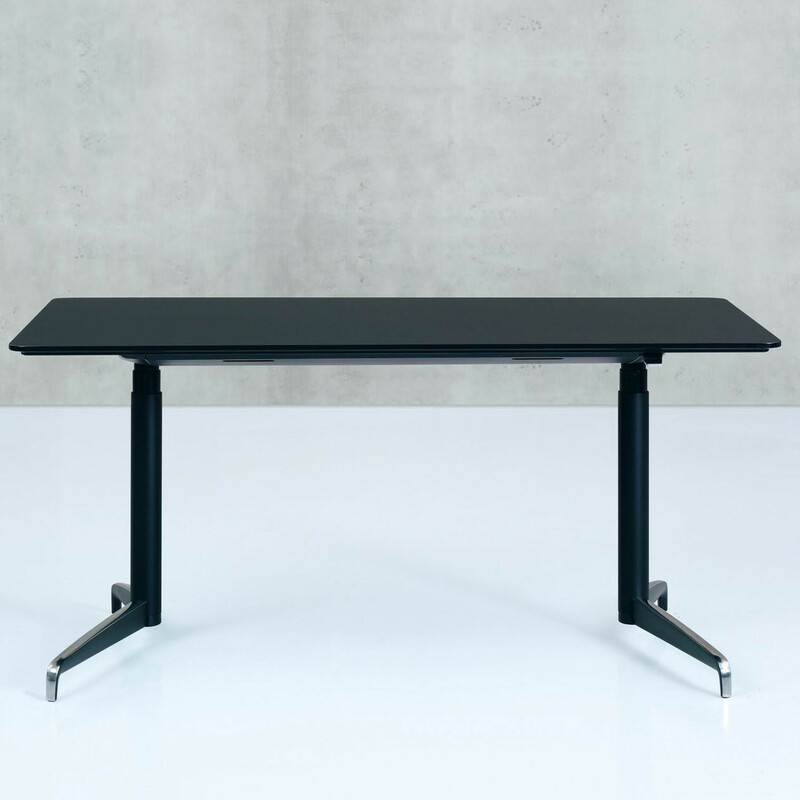 Designed by Morten Voss & Christian Hedlund, Genese Table has desk tops in linoleum, laminate, veneer, black soft touch and soft stone in various colours (Maple, Walnut, Zebrano, Whitepigm, oak, Teak, Black, White, Graphite Dark, grey, Light grey). 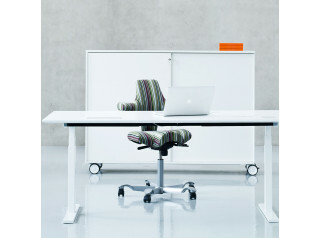 Electrical height adjustment: From 65,5 cm to 128 cm. 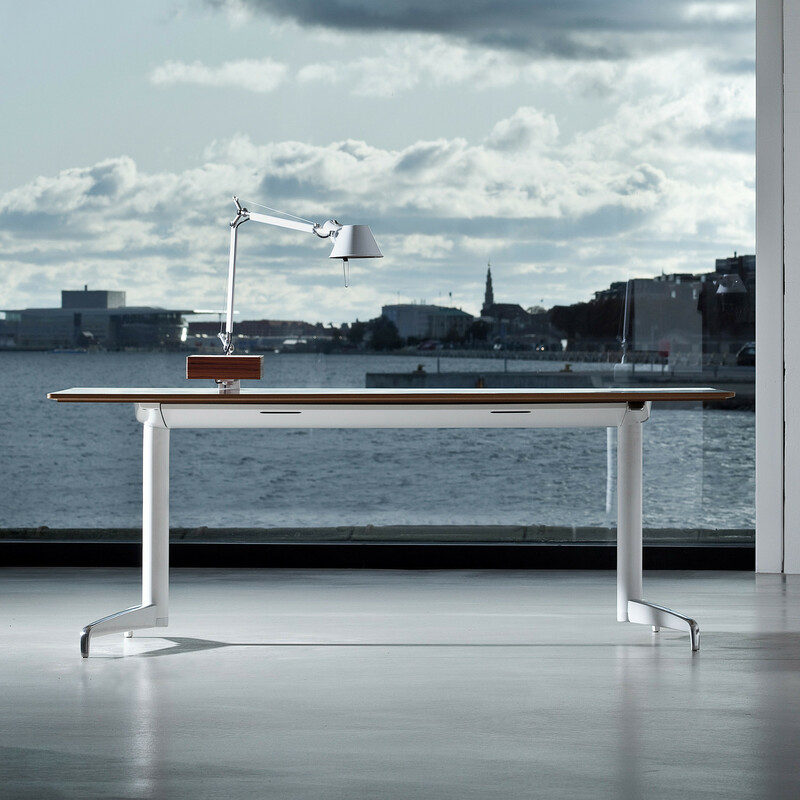 VIew more furniture from Holmris. 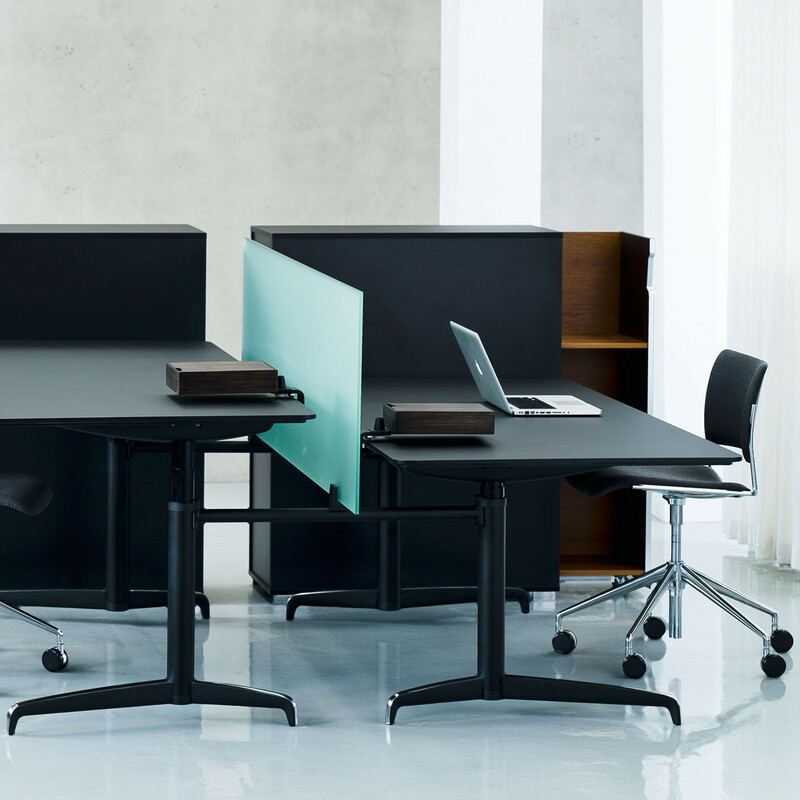 You are requesting a price for the "Genese Height Adjustable Desk"
To create a new project and add "Genese Height Adjustable Desk" to it please click the button below. 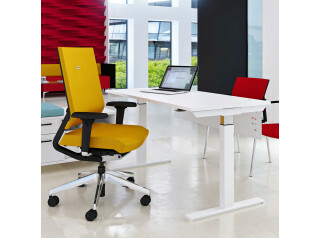 To add "Genese Height Adjustable Desk" to an existing project please select below.